We are a sports training and development academy for the top pre-elite athletes in Far West NSW. Our aim is to develop the top athletes in the furthest reaches of NSW. The athletes of Far West NSW come from some of the most disadvantaged and poor regions of NSW. Our holistic programs offers pre-elite athletes training support and development opportunities in the Far West NSW. Learn about some of the councils whose residents are eligible to take part in our FWAS scholarship programs. For over twenty years, we have been delivering and nurturing high performance sporting pathways for talented young athletes and coaches - enabling our next generation to reach their highest sporting and personal honours. 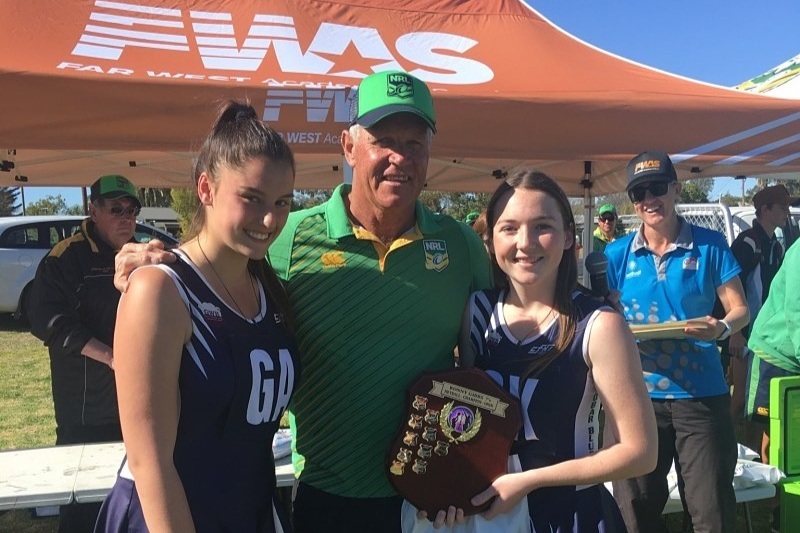 Based in Warren, NSW, our organisation nurtures 42% of the NSW state - identifying young talent between the ages of 12-18 years in a range of team and individual sports including Rugby League, Netball, Golf, Tennis and Soccer. Annually, talented Athletes who have been identified across our territory, are invited to join the FWAS on a Scholarship Program. Through close partnerships with State Sporting Organisations, we build personalised and close-contact program to develop the technical, physiological, mental, emotional and personal skills required to maximise an individual’s potential for higher honours or representation in their chosen sport. All individuals are invited to trial at any FWAS Trial Events in your local area.